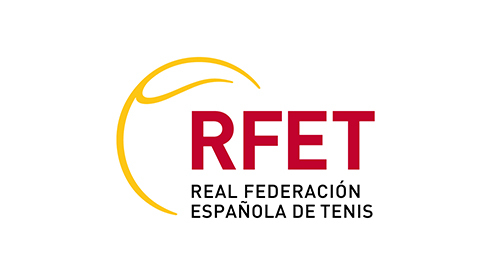 The Royal Spanish Tennis Federation (RFET) is the governing body of tennis in Spain. As such the RFET is responsible for the organisation of tennis events and competitions, the implementation of tennis development grassroots programmes, the delivery of courses for tennis coaches and officials and the supervision and running of player development training and competition programmes. The RFET is affiliated to the Spanish Olympic Committee (COE) and to the International Tennis Federation (ITF). It is formed by 19 Regional Federations and over 1500 clubs and private sport associations.